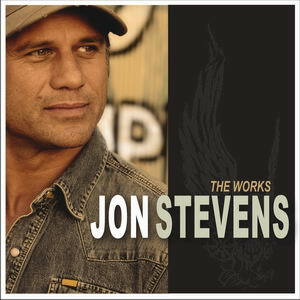 Jon Stevens was born Jon Rangi Stevenson in 1963, and originated from the Upper Hutt, north of Wellington. He is the younger brother by 13 years of Frankie Stevens. After leaving school, Jon had a job, along with his sister at the EMI record plant, pressing vinyl. While working, he used to sing with his sister, and they decided to enter a talent quest. At the Upper Hutt talent quest was an EMI representative and liking what he saw, signed Jon up to a contract. In October 1979, Jon entered Marmalade Studios to record his first single. It was "Jezebel"/"Rest Your Love On Me". 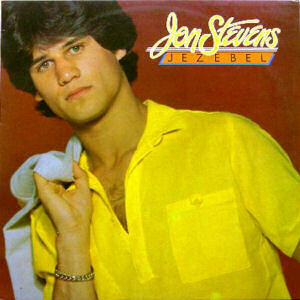 When released, "Jezebel" raced up the charts, reaching the number one spot on December 2. It stayed in that spot until January 20, 1980, when it was knocked from that position by his own second single, "Montego Bay"/"Sha La La". "Montego Bay" was a cover of the Bobby Bloom song. These two hits were included on his first album released in 1980, called "Jezebel". In March 1980, Jon teamed up with a very good friend of his, Sharon O'Neill, and they recorded a duet called "Don't Let Love Go". This was backed with "Wages Of Love" from the album. The duet reached number 5 on the National Charts. His third solo single, "Loving You (Is A Way Of Life)"/"Honeymoon Is Over", was only a minor hit, peaking at number 28. This was followed by "Working Class Game"/"In A Stranger's Arms", which failed to chart. In 1981 Jon relocated to Sydney where he signed a deal with the Big Time label. He recorded his second, self-titled album in Los Angeles with American session players. It yielded two singles in 1982, a reworking of "Jezebel" and "Lover My Love", but neither was successful. Jon Stevens then formed The Change with guitarist Stuart Fraser (ex Feather and Smith). They played the occasional Sydney pub gig, and with the help of bass player Steve Balbi (on loan from the Kevin Borich Express), recorded an independent single "Forever Young"/"Out There" in 1984. By 1985, drummer Kevin Nicol (ex Dial X) had joined Stevens and Fraser, and they began to lay plans for a new band. They recruited Balbi as a permanent member, and added newcomer Justin Stanley on keyboards. He had been writing songs with Balbi. 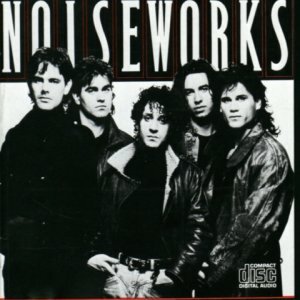 This new line-up, completed in 1986, was known as Noiseworks. 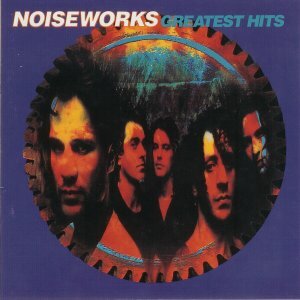 Noiseworks built up a strong following on the Australian pub-rock circuit, and in 1987 were signed by CBS. Their self-titled debut album was released in July 1987 and peaked at number 2 on the Australian Albums chart. From it came 5 singles. The second album "Touch" was released in November 1988 and reached number 4 on the Album Charts. Four singles were released from this album. By the end of 1989, the band had commenced work on its third album. They were now signed to Sony, and when the album was presented to them, they rejected it. 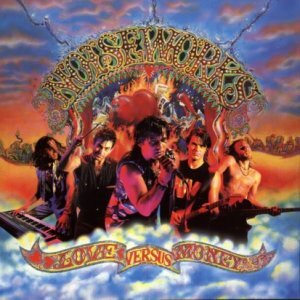 The album was reworked and finally made an appearance in July 1991 as "Love Verses Money". This album debuted at Number 1 on the Album Charts and the single "Hot Chilli Woman" became the band's biggest hit, reaching number 7 on the Singles Chart. In all, 5 singles came from this album. At the start of 1992, Jon Stevens, joined the Australian cast of the revived stage musical "Jesus Christ Superstar" in the role of Judas. Jon appeared alongside the rest of the cast on a CD and single from the show. The show ran for 84 nights and was performed across Australia to more than a million people, making Jon a household name. This stint with the show basically put an end to Noiseworks. The band played its last gig at Selinas in Sydney during March 1992. That gig produced the band's final single, a cover of the Beatles "Let It Be" (Live). This song appeared on the Greatest Hits CD released in October 1992. 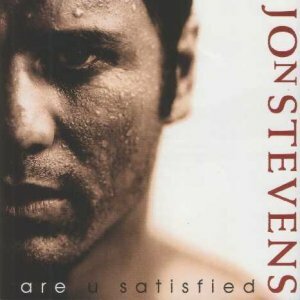 When the "Superstar" tour ended, Jon recorded his third solo album, "Are U Satisfied". Most people were unaware of his previous recording history and believed this to be his debut solo album. This was issued in October 1993 and three singles were released from it. In 1994, Frankie Stevens was invited to appear in Harry M Miller’s New Zealand’s touring theatre production of “Jesus Christ Superstar” in the role of the High Priest “Caiaphas”. On the strength of his highly acclaimed performance Miller invited him to do the role again in the ‘94-95’ tour of Australia. Frankie did this to not only raise his profile in Australia, but to take the opportunity of performing with his younger brother Jon Stevens who played the role of Judas. Frankie and Jon as Caiaphas and Judas in Jesus Christ Superstar. Jon once again travelled to Los Angeles in 1996 to record his next solo album. 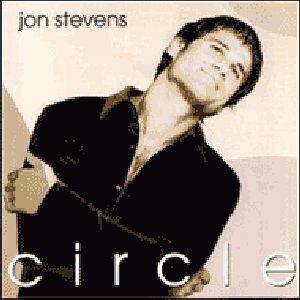 It was called "Circle" and was released in January 1997. In 1997 Jon recorded a cover of Frankie Goes To Hollywood's "Two Tribes". It was also the time in Australia when Rugby League was going through a change with the split to "Super League". Television hosts, Foxtel, decided to use this song as their theme song for the series. 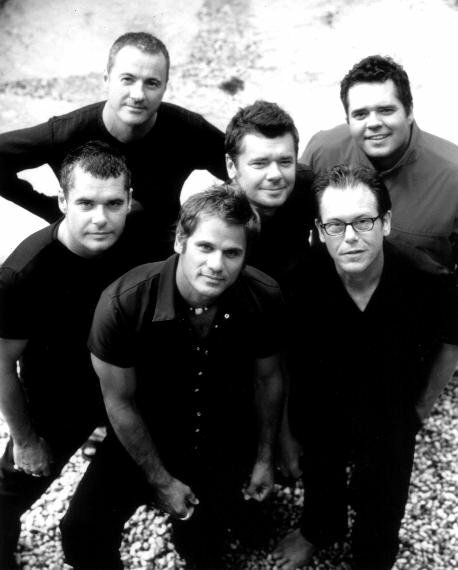 The year 2000 saw the Olympic Games in Sydney and Jon worked with INXS's Jon Farriss to record and release the single "Carry The Flame", which became the official theme for the Olympic Torch relay. 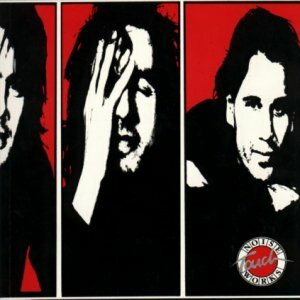 It was through this work with Jon Farriss and previous backing vocal sessions with INXS that led to Jon joining INXS as a replacement singer for frontman Michael Hutchence. He toured with them for three years as their lead singer and in 2003 he quit the band, without recording a new album. 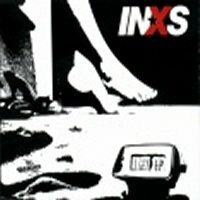 There was only one song, "I Get Up" that was ever recorded with Jon and INXS. In 2004 Jon released another solo album, "Ain't No Life For The Faint Hearted". 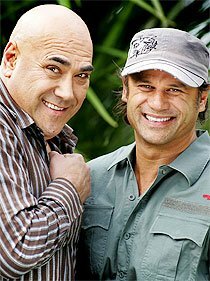 Recently in September 2005, Jon joined his brother Frankie, who is now on the judging panel of NZ Idol, as a guest judge. In November 2005, Jon released his much anticipated acoustic album titled. "The Works". The album comprises of an eclectic mix of Noiseworks favourites and some of his more recent releases.